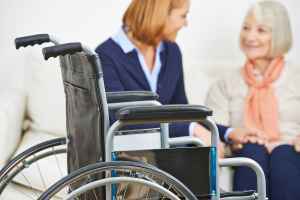 The estimated average expense for Southern Estates Assisted Living Community is around $2,629 per month. This is higher than the $2,318 estimated cost in the city of Scottsboro. The estimated cost for the State of Alabama is approximately $2,894, versus $3,500 nationally. Southern Estates Assisted Living Community is situated in Scottsboro, Alabama. 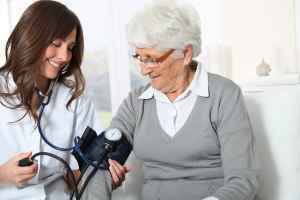 Their community offers senior living in a comfortable and safe environment. The area this community is located in has a medium-density population, with approximately 9,537 people in the surrounding zip code. It is a largely middle class area, with a median per-family income of $45,606. This community is centrally located, with shopping, healthcare services, and worship services all in a close distance. They're located just 2.5 miles from Highlands Medical Center. There are 8 churches within 4 miles, including Goosepond Church of God, Agape Baptist Church, Cumberland Presbyterian Church, and Section Church of God. There are also 2 pharmacies within 1 mile of the community. Southern Estates Assisted Living Community offers assisted living. 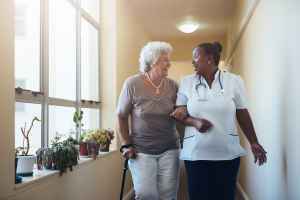 They can care for people who have mobility but may need help with completing common tasks like bathing, food preparation, and house cleaning.